OUR MISSION: To keep our families healthy and happy! We’ve been building our community around your holistic and natural health needs over two decades. In 1996, Dr. Carole Ross opened her family practice here in Edmonton. Over the years she has helped thousands of patients back to better health. 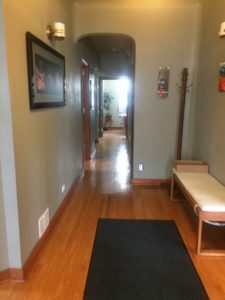 She has continually grown her reach and ability to offer more services by opening her practice up and offering massage therapy, acupuncture and a variety of unique offerings. Dr. Ross is extremely grateful for all of the people who have touched her life through their kind words, generosity and encouragement to grow and learn. She has genuine love for, and cares deeply about each and every client. Absolute Health is now a full-service team of kind and nurturing practitioners who believe you have the ability to heal and recover, and maintain a life touched with joy, essence, purpose and strength. We specialize in treating a variety of conditions and enhancing your health and well-being. 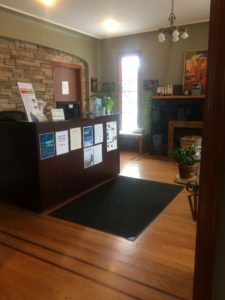 Everyday, we treat patients who suffer from chronic lower back and neck pain, headaches, repetitive stress disorders, work injuries and whiplash. Our care is unique. We are here to encourage you every step of the way. Great health and well-being is our number one goal for you. There are a number of offerings we feature for our clients and healthcare patients. Whatever your condition or goal in life, we can help you and your family. We offer our clients the opportunity to heal and grow, in line with their age, stage in life, personal condition and community interests. Because of our impact and long-standing reach, Absolute Health is well-known in the downtown Edmonton community. We regularly support good causes and resident events that take place in and around the Glenora and Oliver districts. Visit our Facebook page to learn about current events, or our Blog to read about health and wellness topics of interest. We encourage you to connect with us and join us in making our community and world a kind, and more gentle place. Please contact us if you would like to discover how Absolute Health participates in community building here in Edmonton. 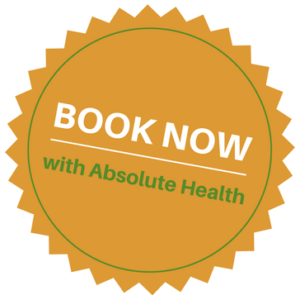 To learn more about each practitioner and member of our wonderful team here at Absolute Health, visit Our Team page. 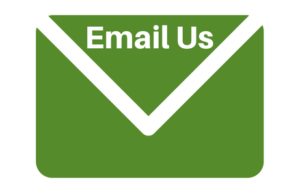 If you are a new client or patient, please visit our Forms and Resources page to begin your journey to Absolute Health. 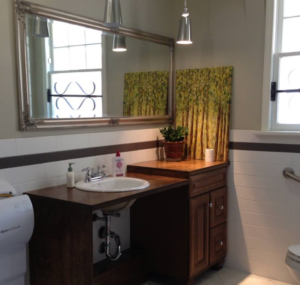 Call us at (780) 448-5888 during office hours, or click here to book an appointment online. Tell Others about Us on Facebook! Alberta Blue Cross, Chambers of Commerce, CINUP, Cowan, Desjardins Financial, First Canadian, Great West Life, Green Shield Canada, Industrial Alliance, Johnson Inc., Manulife Financial, Maximum Benefit, Standard Life or Sun Life. Write Your Review on Yelp!